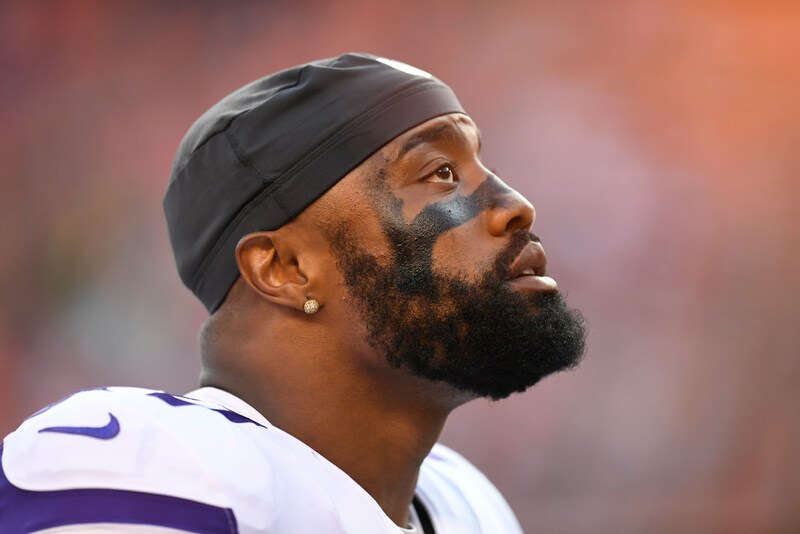 Defensive end Everson Griffen had already been ruled out for Sunday’s loss to the Bills due to what the team listed as a knee injury while he missed practice all week. The 30-year-old Griffen was not at U.S. Bank Stadium for the game due to a “personal matter,” according to head coach Mike Zimmer. “He’s having a personal matter and I’m going to leave it at that,” Zimmer said. Griffen missed just his third start since becoming a fixture in the Vikings lineup in 2014. He had played 69 snaps (90 percent) during the tie game in Green Bay before the knee injury popped up on the injury report last week. It remains to be seen whether the Vikings will have Griffen for a quick turnaround into Thursday night’s game at the L.A. Rams.